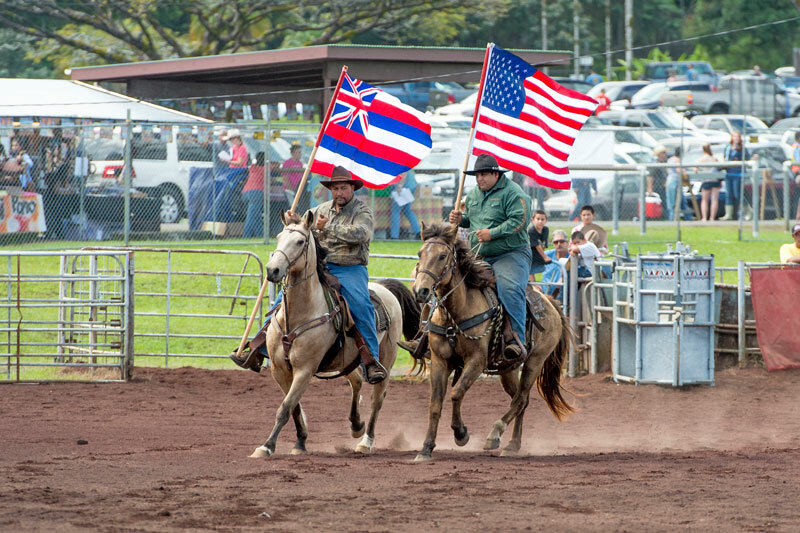 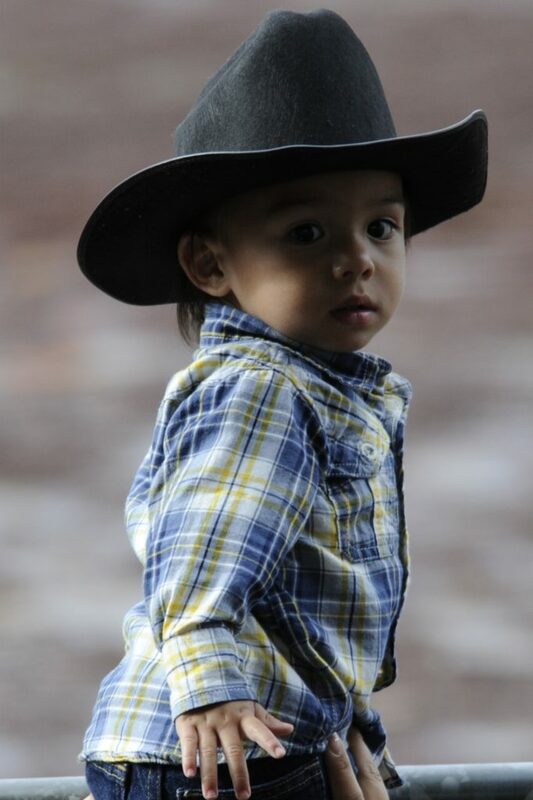 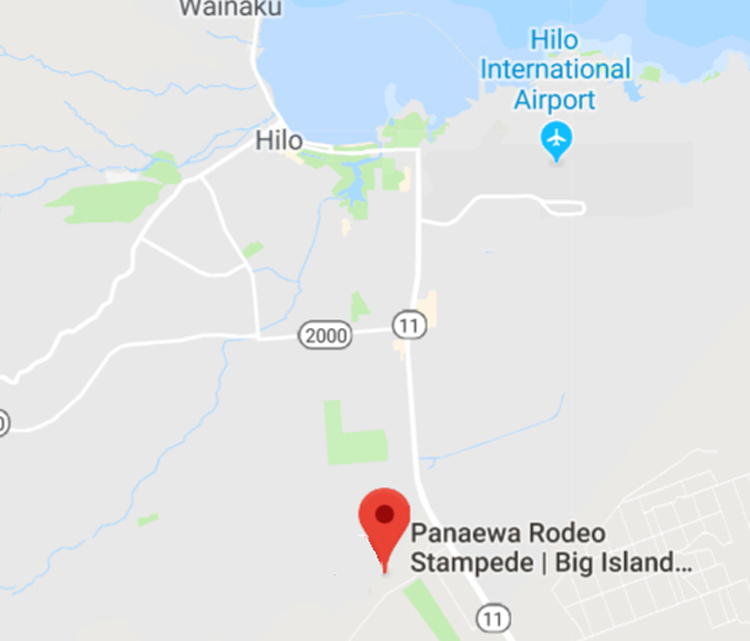 The Panaewa Stampede Rodeo is a three-day rodeo that highlights the Paniolo skills of our local cowboys, cowgirls, keiki and traveling rodeo contestants in traditional cowboy events, plus three events that are unique to Hawai’i. 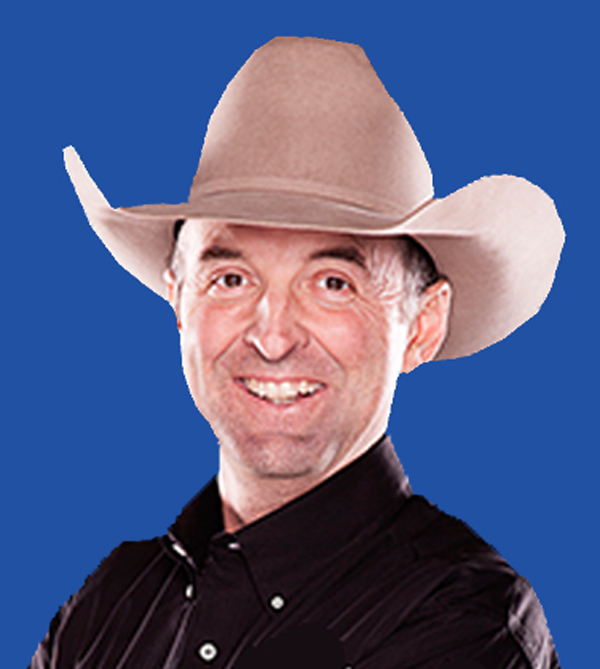 It is a show that is entertaining as well as educational. 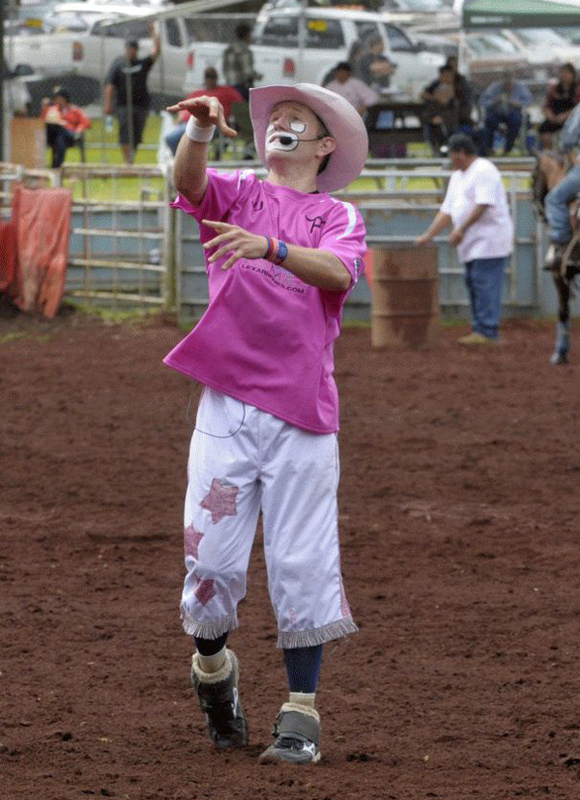 Included with the rodeo are a funny rodeo clown, professional announcer, food booths, craft booths and leather and saddle making exhibits. 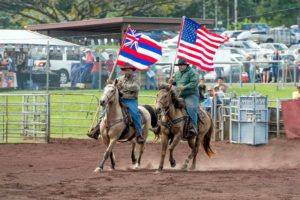 A cultural and historical display tent will provide the Paniolo history in Hawai’i with highlights of the Big Island.